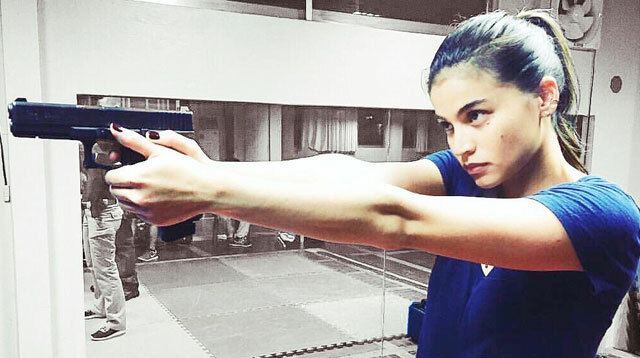 Anne Curtis can literally do it all. The multi-hyphenate superstar has been undergoing serious training for her new action film Buy Bust. For the past few months, Anne’s been documenting her process on IG—and she is the real deal. Here’s a gun-wielding Anne ready to shoot. She also trained with the Scout Rangers under the Philippine Army! Talk about dedication. Here, we have a clip from the film’s director, Erik Matti, showcasing Anne’s LEGIT skills. And, damn, does our girl know how to use a knife! We wonder what else the film has in store for us. But from the looks of it, it’s gonna be one intense ride!